One phone call to the Citroën Accident Assistance team means that we will deal with every aspect of the claim for you. Regardless of whose fault the accident was. 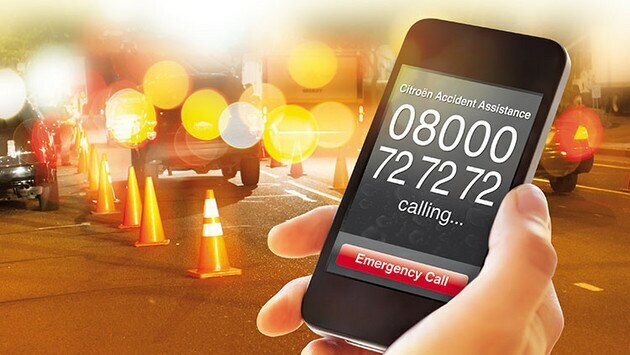 Call 08000 72 72 72 and Citroën Accident Assistance will swing into action. We will arrange for your vehicle to be sent to an approved Citroën Accident Repair Centre (If the vehicle isn’t driveable, we’ll have it recovered, don’t worry). 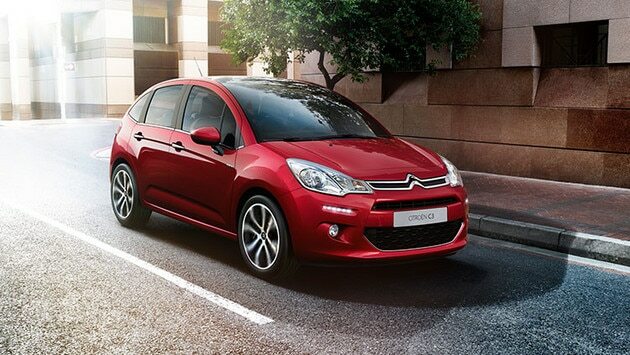 This will ensure that your Citroën is worked on by trained technicians using approved parts. Plus we guarantee you are provided with a replacement vehicle whilst yours is being fixed. We will keep you on the road even when your Citroën is being repaired. Simple and completely free of charge. Important: The above are high level headings only. For precise details of cover and exclusions and full terms and conditions please discuss with your Citroën dealer. 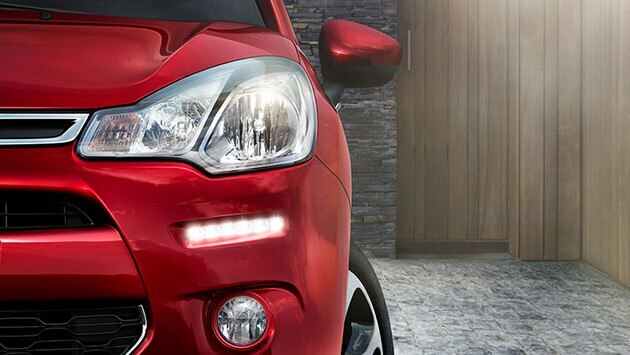 Citroën Assistance Plus is provided by RAC Motoring Services (Registered No 01424399). Registered in England; Registered Offices: RAC House, Brockhurst Crescent, Walsall WS5 4AW. RAC Motoring Services is authorised and regulated by the Financial Conduct Authority in respect of insurance mediation activities. In response to a free telephone call 08000 72 72 72, Citroën Assistance brings rapid roadside assistance to you in the event of a breakdown. For new vehicles, cover comes free of charge for a full year, from date of registration, and operates 24 hours a day in all parts of the UK and Europe. Services include nationwide recovery for both the vehicle and passengers, an At Home Service, replacement vehicle, alternative transport, or overnight accommodation. Cover includes manufacturing defects only. Optional extension of Citroën Assistance is provided by RAC Motoring Services (Registered No 01424399) and/or RAC Insurance Ltd (Registered No 2355834). Registered in England; Registered Offices: RAC House, Brockhurst Crescent, Walsall WS5 4AW. RAC Motoring Services is authorised and regulated by the Financial Conduct Authority in respect of insurance mediation activities. RAC Insurance Ltd is authorised by the Prudential Regulation Authority and regulated by the Financial Conduct Authority and the Prudential Regulation Authority.